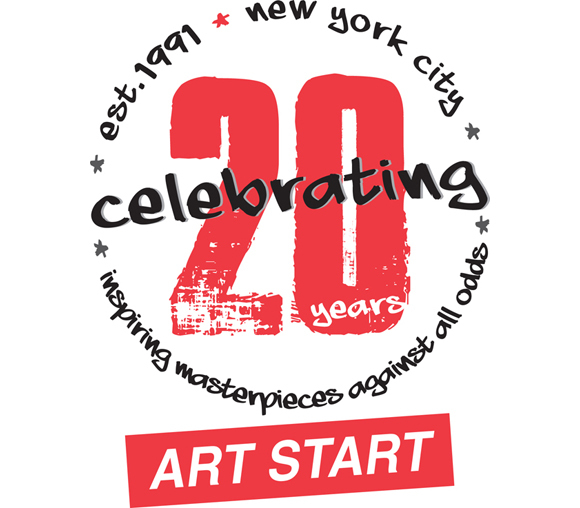 The fine folks at Art Start will be ringing in their 20th anniversary with a special benefit concert featuring Bill Cosby, Chita Rivera and Mark Nadler. 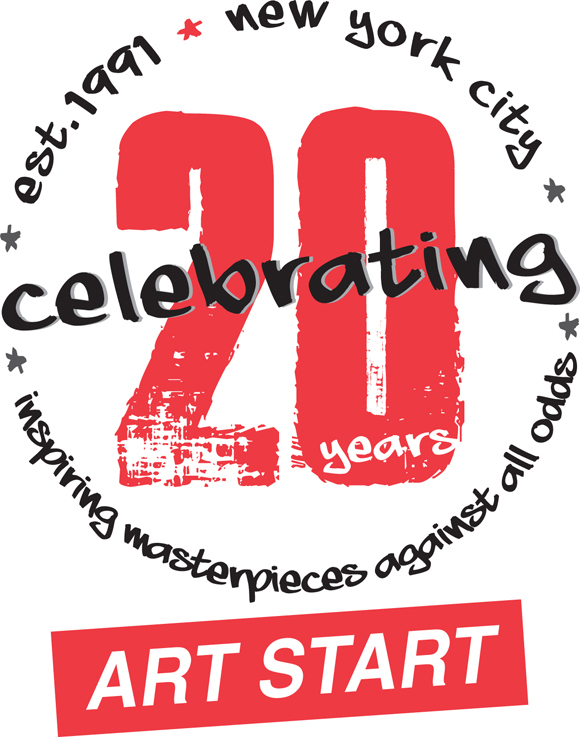 The inspiring New York City community arts organization has been nurturing creativity with at-risk youth since 1991 and as a way to keep the momentum moving, Art Start will be presenting these 3 legendary entertainers at the Laugh, Sing & Dance! 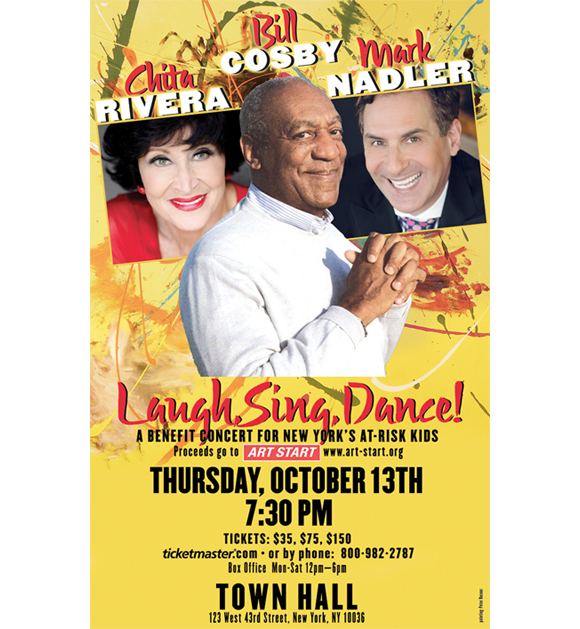 benefit concert at Town Hall on Thursday, October 13. Spread the love and get your tickets now!